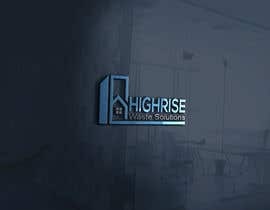 Hello and thank you for considering this project. 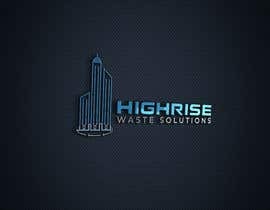 This logo is for a company that provides professional consulting services. 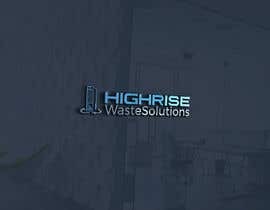 Below is a description of the company, along with design specifics. 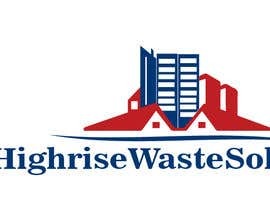 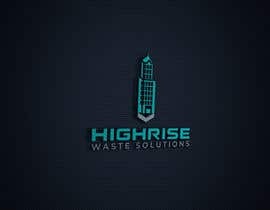 Company name: "Highrise Waste Solutions"
Color palette (any combination of): blue, grey, slate, and perhaps some silver accents. 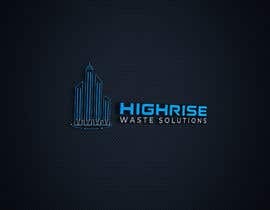 Company information: we provide consulting services to high-rise buildings. 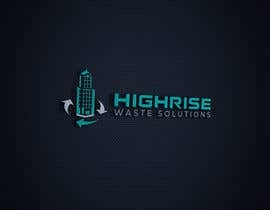 Specifically, we facilitate the design of waste management systems in new buildings, and the transition of older buildings to better manage waste, recyclables and organics. 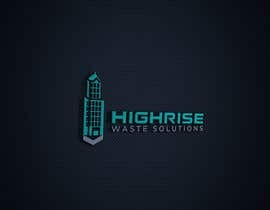 We help high-rise buildings improve their waste diversion targets through tenant training, consultation, and process improvements. 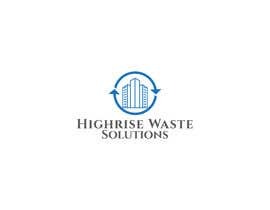 An important aspect of our business includes waste tendering and facilitation services. 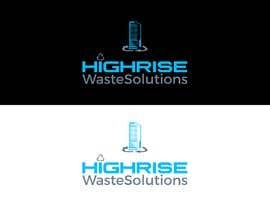 Design principles: a simple logo that is clean, chic, and modern in design. 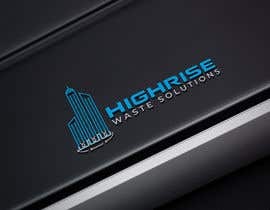 Design message: ideally the logo should convey reliability and competency. 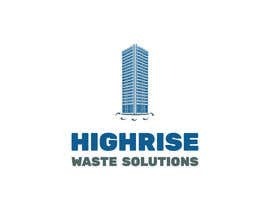 Incorporating the silhouette of a skyscraper and the recycling symbol is optional. 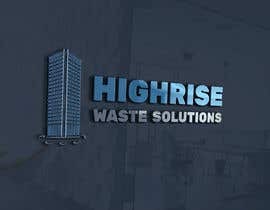 Our head office is in Toronto. 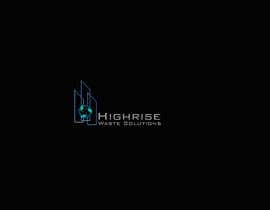 The winner selected will get additional work at an agreed upon hourly rate. 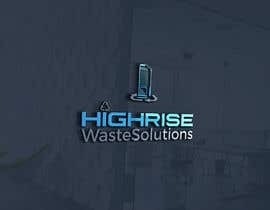 Thank you everyone for your entries. 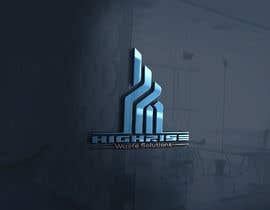 I have sent a response to everyone with my comments.